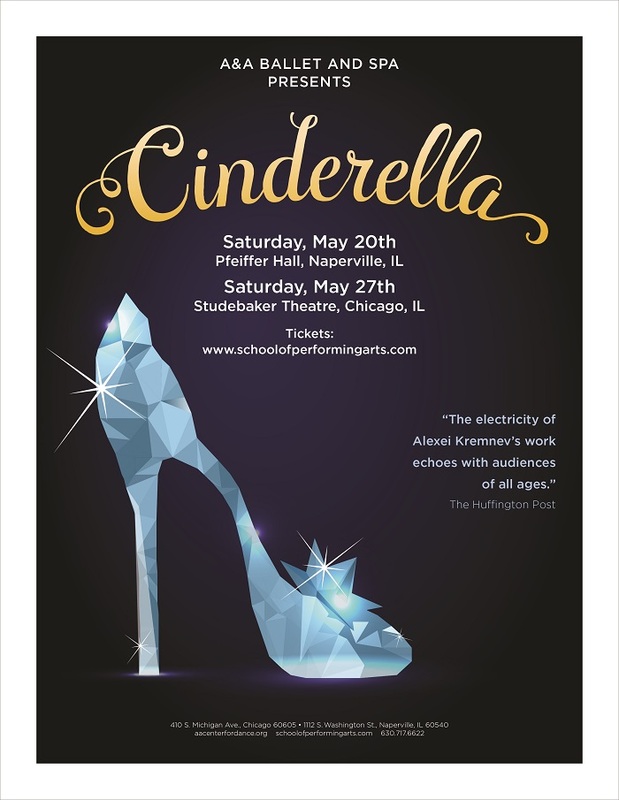 The Midwest will be delighted this year by the wonderful dance interpretation of the beloved classic “Cinderella”. A&A Ballet founders Alexei Kremnev and Anna Reznik are bringing the story to life once again to jump start our summer. Chicago and Naperville are ready to embrace the magic that only these two talented artists can bring. Click Here to relive BTSCelebs’ interview with “Cinderella” Kennedy Brown. This entry was posted in Entertainment, Music, News, Uncategorized and tagged A&A Ballet, Alexei Kremnev, Anna Reznik, Ballet, dance. Bookmark the permalink.